A boat carrying two people capsized near Frankston. 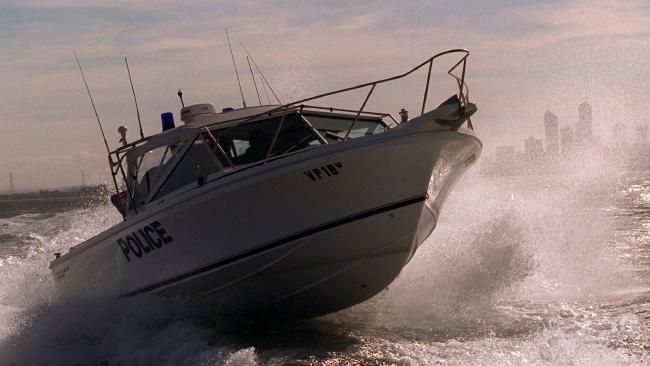 A MAN has died after the boat he was in capsized near Frankston this morning. Police were called to the St Kilda Marina following reports of a suspected drowning. It's understood the boat was carrying two people when it capsized. A nearby boat rushed to their aid but one of the occupants, a man in his 50s, was dead. The other occupant was a woman who was taken to hospital to be treated for hypothermia.